Baseball conjures images of a big grass field, hot dogs and cold drinks, players throwing the baseball to get the runner out at second…and bugs? 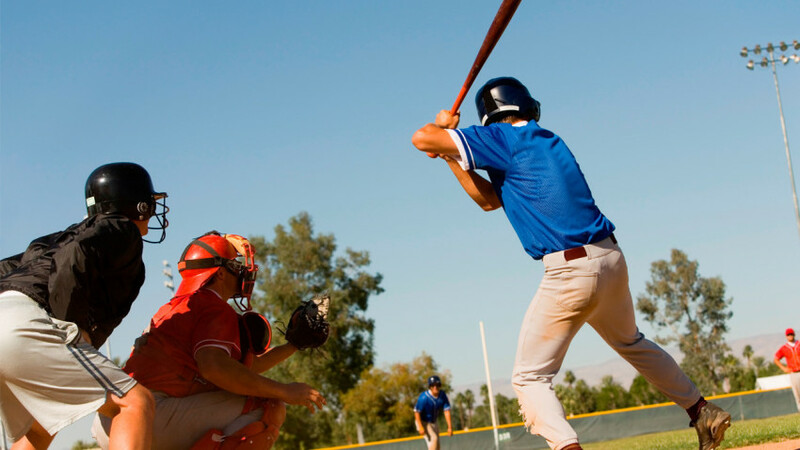 In baseball, we often only see the exciting action of the game without remembering that there are smaller members of the team who inhabit the field as well. Bugs ranging from worms, beetles, moths, bees, and even praying mantises make their homes in baseball fields. While these might seem harmless to us, several players have had unpleasant experiences with these unwanted teammates. One such experience came in 2007 at a Yankees/Indians game. A swarm of gnats had a mating swarm in the middle of the game right in the middle of the pitcher’s mound. This was problematic for some of the Yankee pitchers and ended up costing them the game. Not only was the bug problem a determining factor in the outcome of the game; it was determined that bugs also caused slight waves in the finish grade on the field. 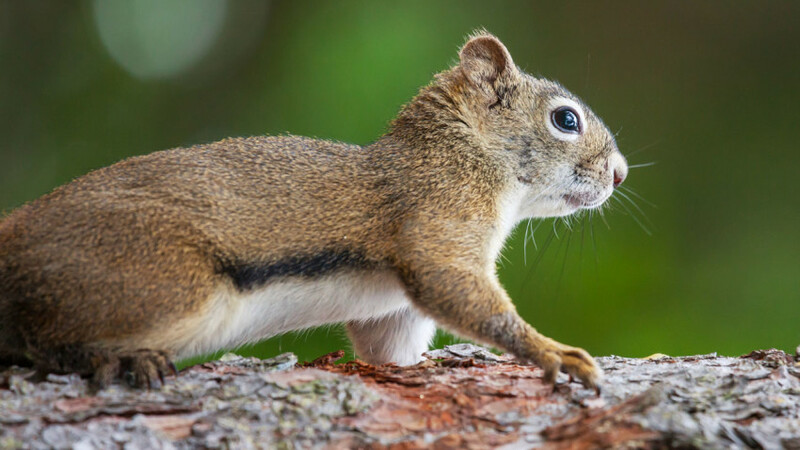 Another pest problem came in the form of squirrels at Game 4 of the National League Division Series when the Cardinals played the Phillies in 2011. During the 5th inning, a brave squirrel approached Phillies pitcher Roy Oswalt in the middle of a pitch. Oswalt asked the umps to nullify the pitch, claiming the squirrel had distracted him. Umps stood firm and the play stood. So if your playing seems off, blame it on the bugs, and call Command! Stern Environmental Group had a great post recently with some interesting insect facts we thought you’d enjoy. Insects have been part of the planet’s ecosystem since time began. In America, some of the celebrity insects include cockroaches, bedbugs, mosquitoes, bees, ants, and spiders. 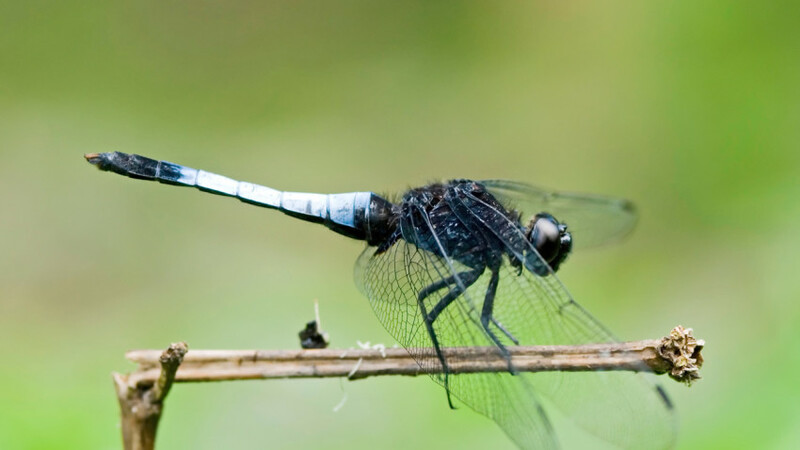 While we may know some of the basic facts about insects residing in our area, there is quite the intrigue surrounding some of these same creepy crawlies. Flooding Brings Ants, Roaches, and Mosquitos! Oh My! With the onset of intense rain and flooding throughout Southern states, Arkansas is no exception when it comes to seeing an increase in pests such as mosquitos, ants, and roaches. Stagnant water produced from the rains provides mosquitos with the perfect breeding ground allowing them to multiply at alarming rates. As soon as the rain subsides, dump the sitting water to hinder mosquitos from multiplying. Furthermore, insects are no different than us when it comes to wanting to get inside and stay dry. Ants and roaches flee from the wet ground, climbing upwards into your house to save themselves. Once inside, pests don’t want to leave, and why should they when they’ve got food and a temperature-regulated, dry home to live in? These insects come inside through cracks in foundations, walls, and even through outlets. The ant population, in particular, has expanded with the recent rainfall. 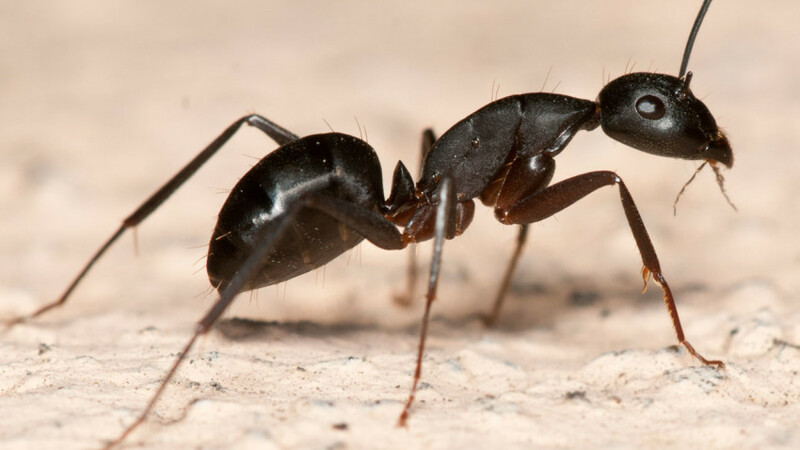 In fact, the number of ants gaining access inside homes “has been the worst we’ve seen in years,” said one pest control technician. While over-the-counter bug sprays kill some insects, it repels the rest, causing them to return to their colonies and breed, continuing the problem. The only true way to secure your home from insects is to call Command and let us take care of the pests. Animals do not like the taste of garlic, onions, chives, lavender, or marigolds. Try planting these on the perimeter of your garden as well as interspersing them throughout your plants. Furthermore, animals hate the taste of spicy foods such as chili or cayenne pepper. Sprinkle this around the base of your plants and along the edges of your garden to deter animals. One bite of spice and they will find another food source. You love your pets but not unwanted ones. Cat litter and mothballs are used to get rid of animals as well. Spread these things around the garden to avoid intruding animals. Animals are not fond of mulch, so in addition to its nutritional value for the soil, mulch also benefits your pest problem. Birds do not enjoy standing on uncomfortable surfaces that prick their feet. Therefore, put toothpicks, wooden skewers, or the tops of plastic forks throughout your garden to create an unpleasant environment for the birds to perch. Animals are scared off by shiny objects such as aluminum foil, cd’s, and metallic pinwheels. Think of this as yard art, which doubles as an animal deterrent. Finally, a nearly foolproof way to avoid animals is through netting and fencing. Try putting these barriers around your plants to forbid the animals from entering (and eating) your garden. By using some (or all) of these tips, you are sure to have a pest-free garden the whole neighborhood will envy.